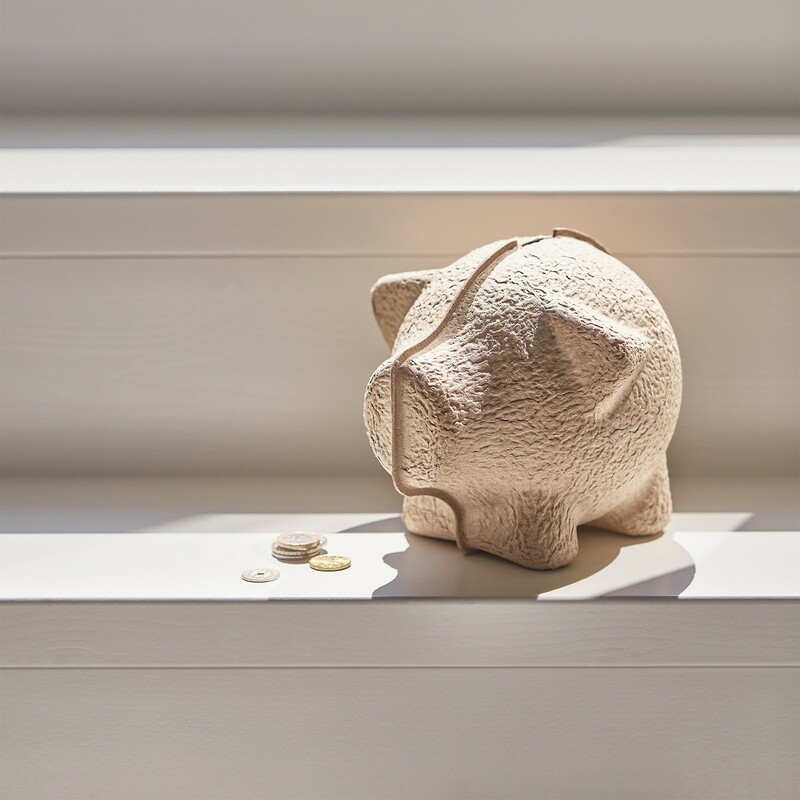 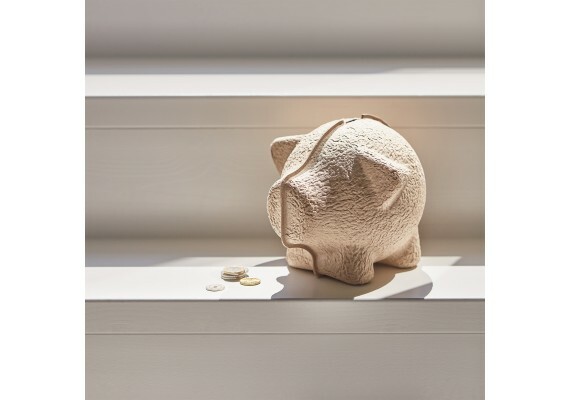 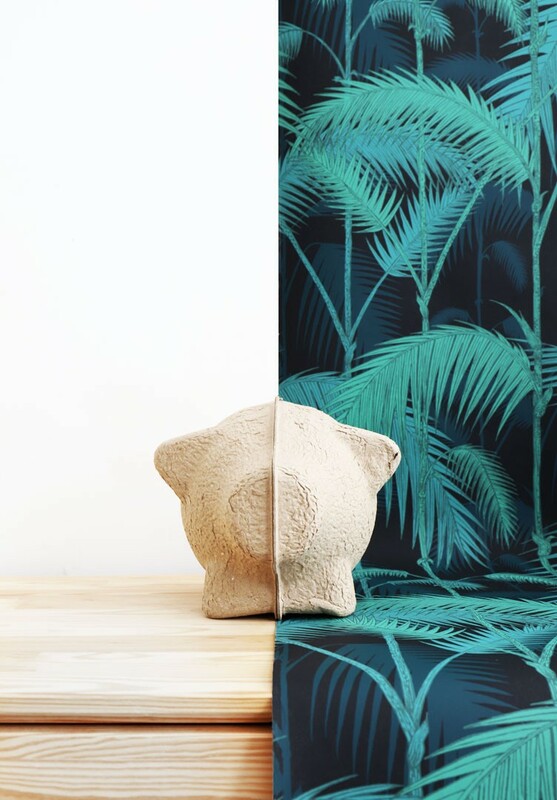 Keep your coins safe in Tammy: the paint-it-yourself piggy bank, designed by the Dutch Puik and made entirely of paper mache. 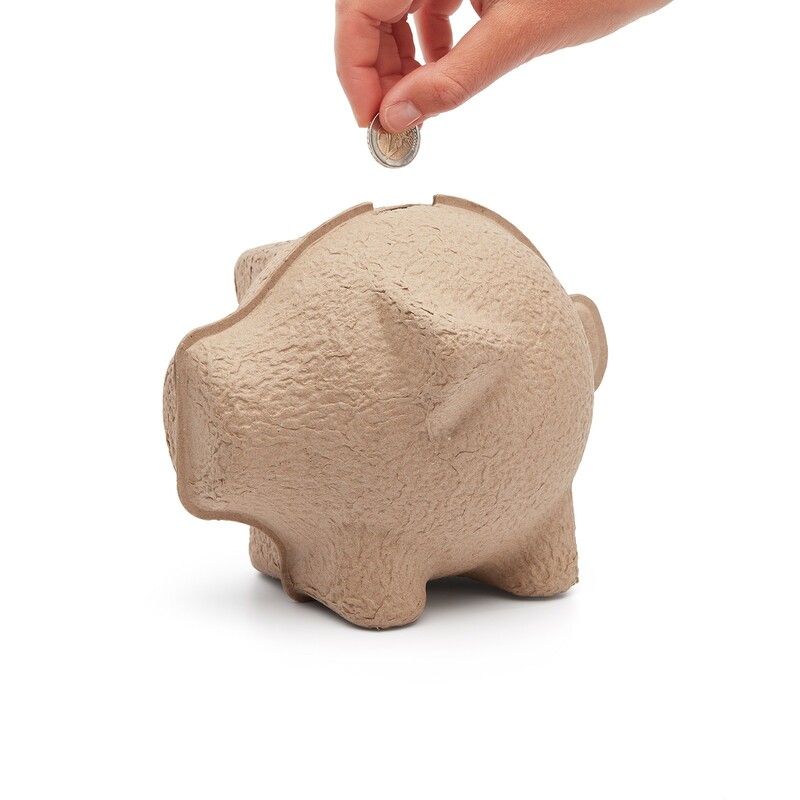 Children love to paint their piggy bank and adults like to count how many coins fit in the simple, streamlined form. 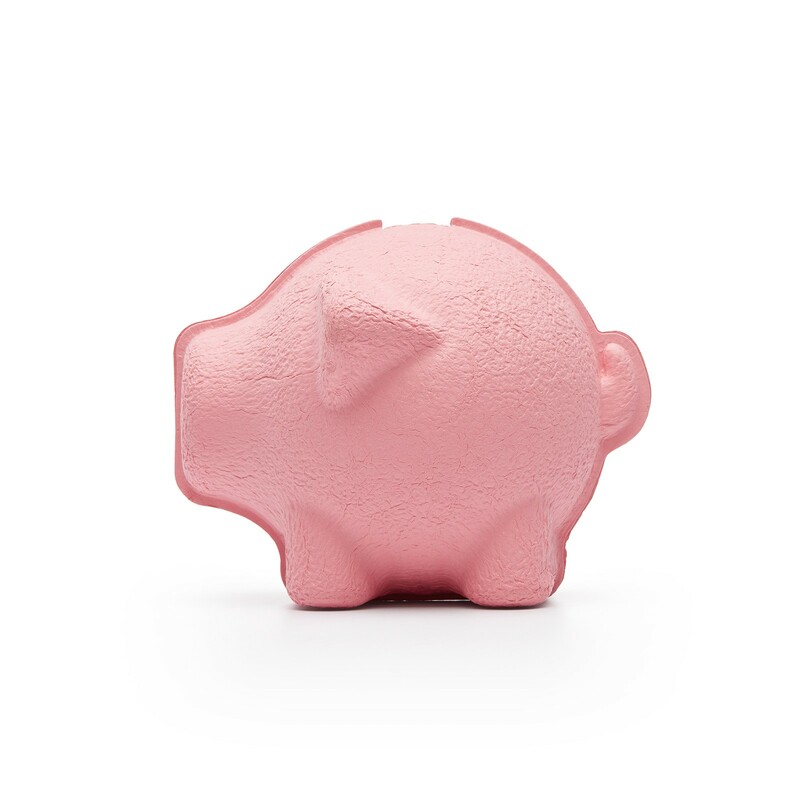 Once the pig is full, you can enjoy the timeless tradition of breaking open your bank, but without any waste. 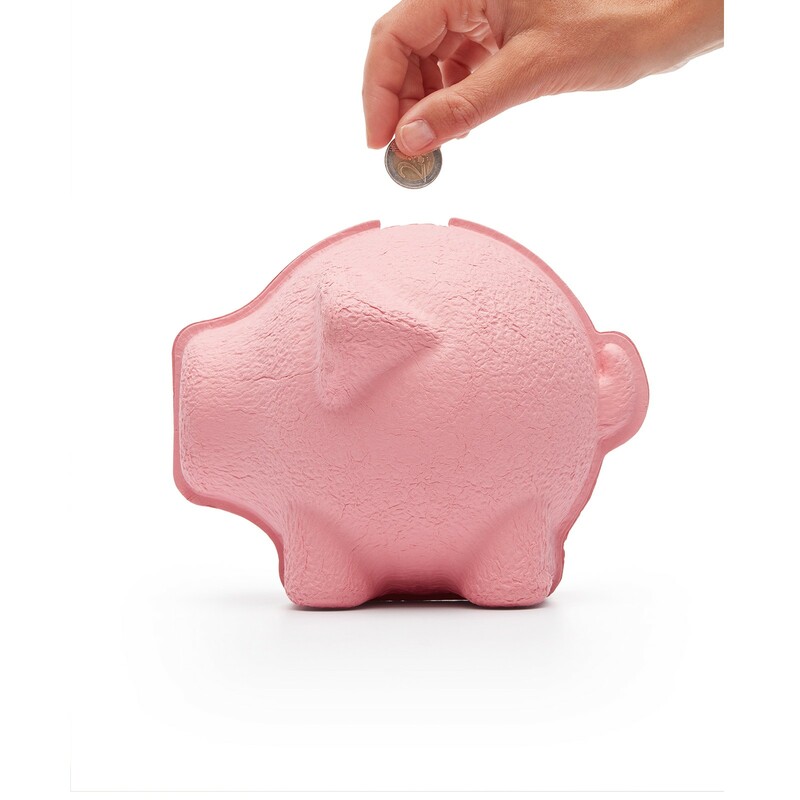 Afterwards, you just re-seal the two halves and keep on saving. 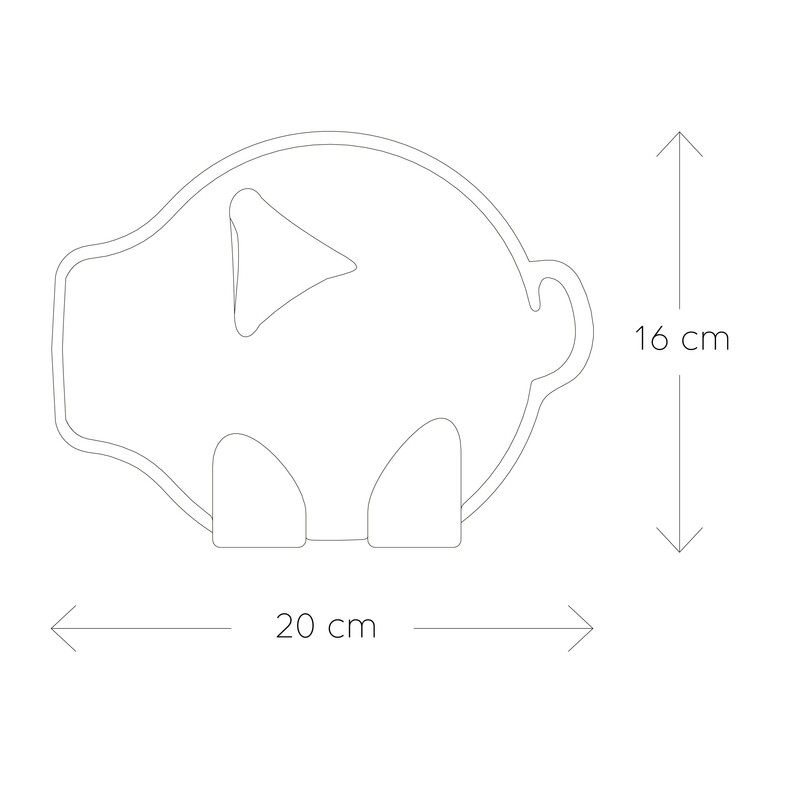 This piggy bank is 20 cm long, 19 cm wide and 16 cm high.